Silvia Ribeiro Ferreira, baritone saxophonist, tenor and viola, began her classical training at the Regional Conservatory of Limoges. The skill and mastery of the instrument lead Silvia Ribeiro Ferreira to participate in training courses and very quickly to the stage with an opening to Jazz, improvised music, contemporary music and “Soundpainting”. Her ability to play on different saxophones and her involvement in the various musical groups in the region gives her a certain reputation and strengthens an already rich experience. Teaching gives her a special position and legitimacy as a saxophonist. It is therefore time now to allow the composer to express herself, the one open to repertoires, endowed with a discreet but assertive sensitivity and who wishes to share her career and her story. 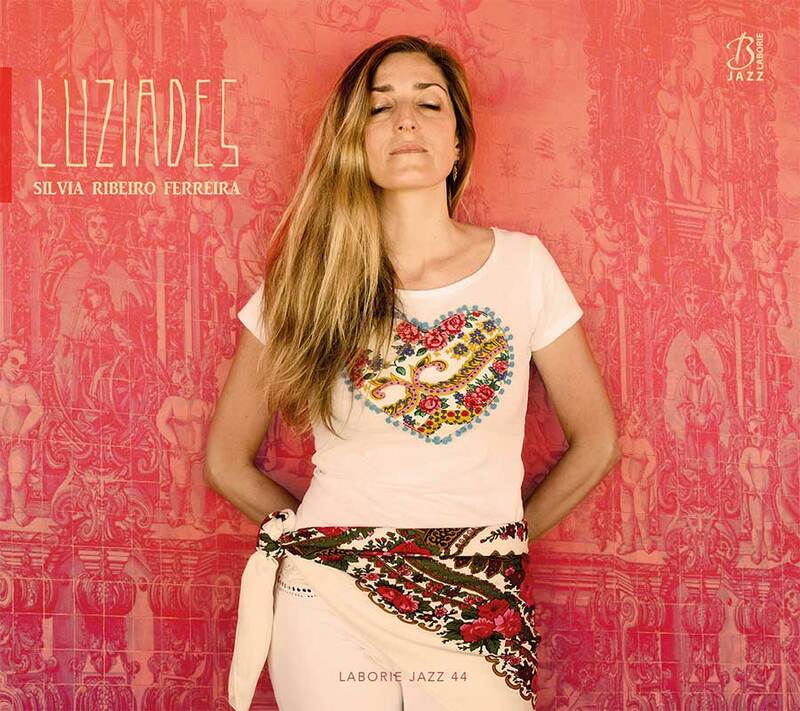 Originally from Portugal, it is also this energy and quality to apprehend time that push her to write and want to weave links between Jazz, traditional music, improvisations electro accents often present. “Luziades” will be her first personal program with a Quartet listening to her, also able to translate and testify to this exciting adventure in which the leader leads us. An approach, the instrument with the same desire to explode the shapes and stamps, to mutate, to stir his bowels with great loads of acoustics and electronic effects. These are saxophones, of course, but not only, caresses, clicks, climates, all this at once. Silvia does not rush to the chaos and patient sculpture of her saxophones, she takes care to leave her footprints of life as a fusion that has become an extension. Other traces, other trances occupy this repertoire of 45 minutes, which retains its intensity and a certain mysticism. “Luziades” will be his first personal program with a quartet listening to him, also able to translate and testify to this exciting adventure in which the leader leads us. “Luziades” electro jazz music is a project enriched by the arrangements of Xavier Parlant, drummer accompanied on keyboards by Sébastien Barrier and Denis Clément on bass guitar.